Aluminum has long been a favorite material of manufacturers to work with because of its abundance, low price, and ease of handling when it’s molded into different shapes. However, a huge concern about the metal is that it is incredibly soft and easily gives in to pressure. Thanks to the work of researchers, however, aluminum might soon be as tough as stainless steel. The new development was courtesy of researchers from the School of Materials Engineering at Purdue University. According to the paper they published, making the lightweight metal as strong as stainless steel was all about altering the microstructure of the material. This is easier said than done, of course, but the researchers accomplished it with professor Xinghang Zhang at the head of the team. "Most lightweight aluminum alloys are soft and have inherently low mechanical strength, which hinders more widespread industrial application," Zhang said. "However, high-strength, lightweight aluminum alloys with strength comparable to stainless steels would revolutionize the automobile and aerospace industries." As counterproductive as introducing flaws into the material might sound, this actually makes the metal stronger and more ductile. A stacking fault type called the 9R phase is of particular interest to the researchers because of its potential, Phys.org reports. "It has been shown that twin boundaries are difficult to be introduced into aluminum. 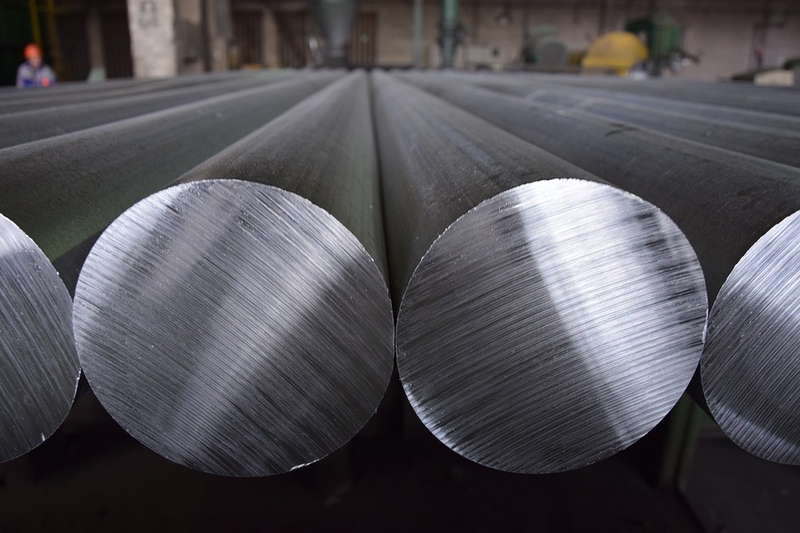 The formation of the 9R phase in aluminum is even more difficult because of its high stacking fault energy," Zhang explained with regards to the material. "You want to introduce both nanotwins and 9R phase in nanograined aluminum to increase strength and ductility and improve thermal stability."